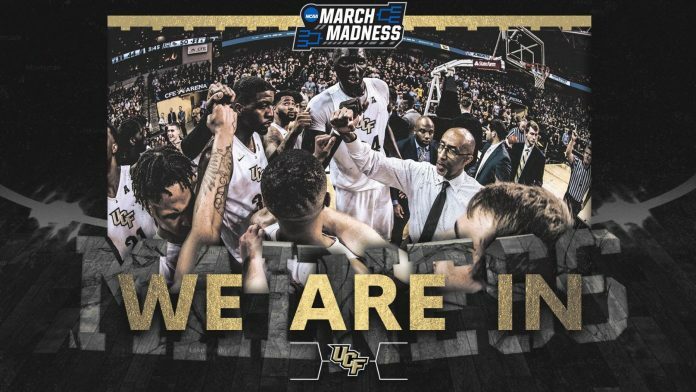 The nine-seed University of Central Florida will face the eight-seed Virginia Commonwealth University in Columbia, South Carolina for March Madness. Players cheered at the burger joint as the news was announced. UCF made an NIT berth under head Coach Johnny Dawkins in the 2016-17 season after rallying against a ranked Cincinnati team at home, and against Iowa and Iowa State, to earn a trip to Madison Square Garden. Held back by injuries in the 2017-18 season, the Knights would regain their resurgence later that year to begin a journey to March Madness for the first time in 14 years. VCU men’s basketball finished at No. 1 in the Atlantic 10 and 25-7 on the season. They held a 16-1 home record and had a 12-game win streak snapped 75-70 in New York against Rhode Island in their final regular-season game.